Dissociation is part of the way consciousness itself adapts to chronic drug use. 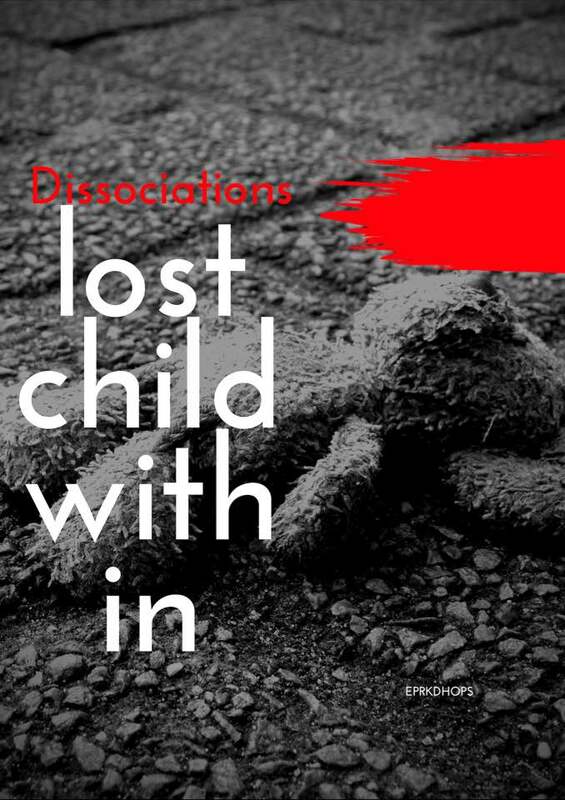 Title: Dissociation is part of the way consciousness itself adapts to chronic drug use. Where does the everyday self go during active cycles addiction? It is not a simple case of amnesia, or sleepwalking. It is more like a waking trance, or autohypnosis, it is a state of dissociation. For us, the three-headed dragon is both a part of us and not a part of us. It is integral to who we are, yet it is estranged from our core selves. When activated, the cycle of addiction lead us away from our genuine natures. Our sense of self becomes impaired through the processes of intoxication, denial, withdrawal, and craving. Our impaired sense of self causes behaviour that is baldly contradictory to our core beliefs and values. We will lie and steal in order to get our drugs. Definitions of dissociation, are rather vague, “the splitting off of certain mental processes from the main body of consciousness, with varying degrees of autonomy resulting.” Recall that in the case of state-dependent memory, if you give a rat a mind-altering drug, and teach him to run a maze, the rat will perform this maze task more efficiently in subsequent runs if it is under the influence of the same drug. How autonomous were you, consciousness-wise, the last time you got drunk and parked your car somewhere you couldn’t remember? …the inability to satisfy a physical craving or psychological compulsion will produce all kinds of unusual behaviour, but this is true for natural drives and appetites as well as for created ones. What might one not do to avoid starvation? Such behaviour alone cannot be used as evidence for an addiction. The failure to recognise this point has led to a considerable amount of confusing retrospective research--deducing a personality type after the addiction had developed. But in fact, a dependence on a substance or activity condemned by society as illegal or immoral leads us to act in antisocial ways; and this is the case far more often than that drug addiction results from an antisocial personality type. 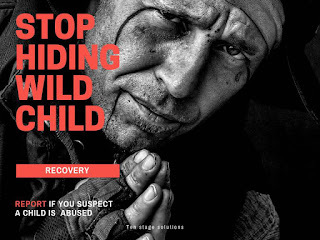 “It appears that the most successful means of overcoming serious physical addiction is abstinence—very often supported by participation in one of the twelve-step groups based on the Alcoholics Anonymous model.... The basis of recovery from addiction in these nonprofessional programs is unashamedly spiritual.” An illusion of disaster. A hypnotised subject is instructed to imagine that helium-filled balloons are tied to his wrist; slowly the wrist lifts off the arm of the chair. The subject smiles and says, ‘It’s doing it by itself!’ The ‘I’ that lifts the arm is unrecognised (not remembered) by the ‘I’ that imagines the balloons.... One part denies knowledge of what another part does. A cocaine addict, abstinent for a year, sees a small pile of spilled baking soda on a bathroom counter and experiences an overwhelming desire to use the drug again. Who wishes to get high? Who does not? Labels: Dissociation is part of the way consciousness itself adapts to chronic drug use. Title: Child-Within-Expression is a process of gentleness and self-acceptance. TENSTAGE+ introduces a small, doable daily creative meditation into our tenstage+ practice is a way to invite the inner imagery that can clearly express the more hidden parts of our Child Within that are longing for expression, acceptance and integration. Child-Within-Expression is a process of gentleness and self-acceptance. from trauma to enlightenment We become entirely ready to grieve this past and to let go of our false dissociated self. Labels: Child-Within-Expression is a process of gentleness and self-acceptance. This explains why we act out in so many self-destructive ways. Title: This explains why we act out in so many self-destructive ways. We that have been emotionally brutalised by the rejection of family, friends and society. This is not easily overcome, and is much more easily internalised. We can’t underestimate this trauma and its profound effect. This explains why we act out in so many self-destructive ways. To know the pain of the past and integrate its torture is terrible work. Yet, not to get beyond our pain and instead simply to act out our traumas or sink into conformity, depression, addiction, and conventional living destroys our gift as outsiders and truth seekers. And we deceive ourselves when we call criticism of our bad behaviour addiction.Society may fear us and even hate us, but we can help to redeem them—and us all. Everyone can use our cathartic process of recovery as a paradigm for the profound change required for all of us if we are to survive. We need to come out of our dissociated sleep and change our addiction orientation into our orientation to life itself in this new form of recovery. Labels: This explains why we act out in so many self-destructive ways. 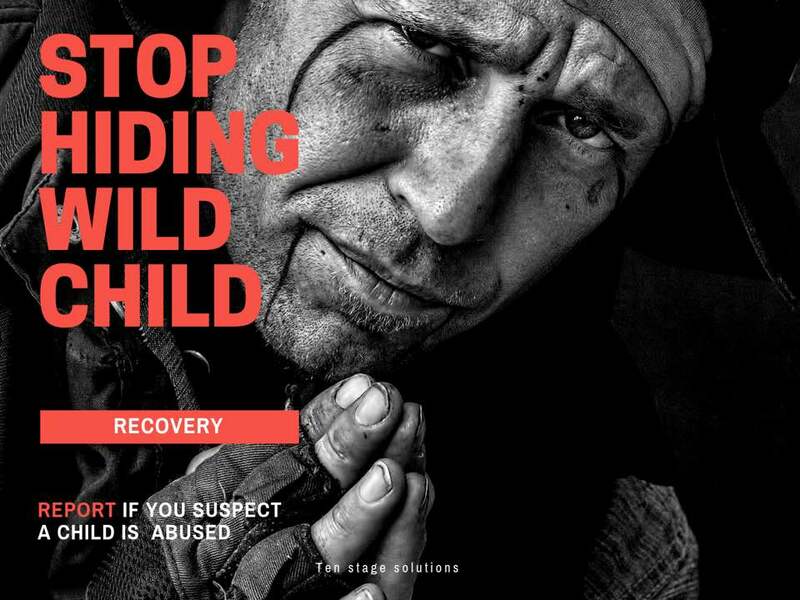 Addiction has caused many of us to become extinct and more follow at an alarming rate. We are next if we continue our mindless approach to living, oblivious to the impact that our unconsciousness dissociations.